The Collection was begun by the First Duchess of Northumberland in the early eighteenth century; but the greater part of it was made later in the century by Algernon Percy, First Earl of Beverley, during a tour of Europe while in the company of his mentor, Louis Dutens. Their success in France and Italy was such that it incited the jealousy of the Empress Catherine of Russia, herself a passionate collector. The range of objects - cameos, intaglios and finger rings of the highest quality - is considerable: Greek, Roman and Etruscan, as well as a notable assemblage of neoclassical signed gems by British artists. One jewel clearly provided inspiration for Michelangelo's painting of Adam on the Sistine Chapel ceiling. 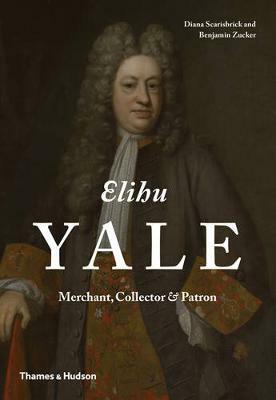 The Collection is little known, except by connoisseurs, but this volume brings to the attention of a broader audience many of the finest products of one of the oldest arts of the western world. Buy The Beverley Collection of Gems at Alnwick Castle by Diana Scarisbrick from Australia's Online Independent Bookstore, Boomerang Books. 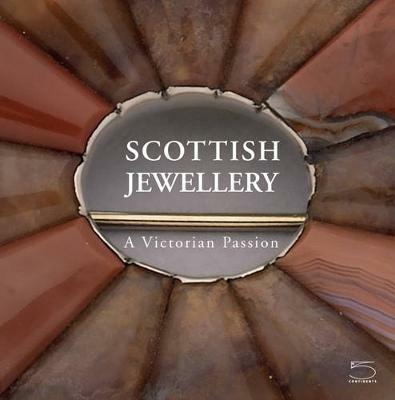 Diana Scarisbrick, a noted authority on engraved gems and jewellery of all periods, is a Research Associate of the Beazley Archive in the University of Oxford. 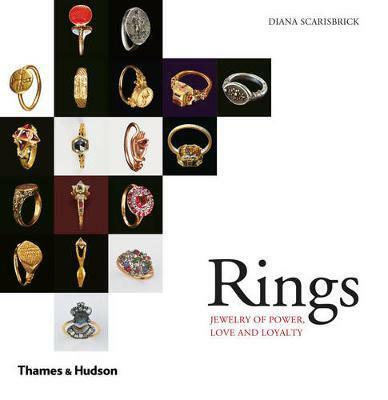 Her many publications include Finger Rings: Ancient and Modern (2006) and Rings: Miniature Monuments to Love, Power and Devotion (2014). Claudia Wagner is a Senior Researcher at the Beazley Archive, where she directs the gems databases and research programme, and Senior Research Lecturer at Lady Margaret Hall, Oxford. She is co-author (with John Boardman) of The Marlborough Gems (2009). Sir John Boardman, FBA, is Emeritus Lincoln Professor of Classical Archaeology and Art in the University of Oxford. His many books include Greek Gems and Finger Rings (2001), The Greeks Overseas (1999), Greek Art (2012), The History of Greek Vases (2006), and The World of Ancient Art (2006). 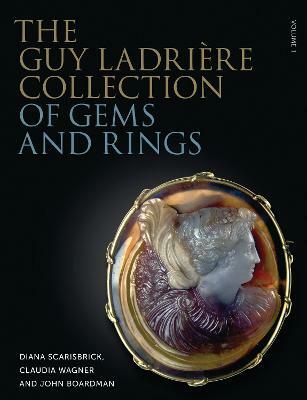 The three authors collectively wrote The Guy Ladriere Collection of Gems and Rings (published by Philip Wilson Publishers in 2015).